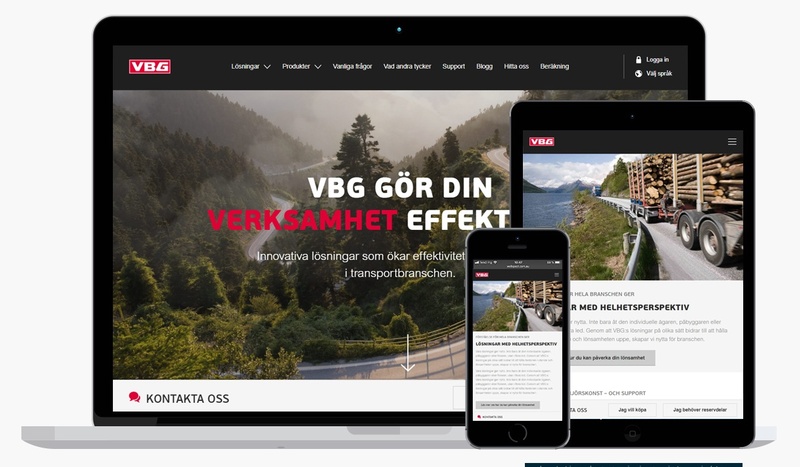 The world-leading manufacturer of truck coupling equipment, VBG, have launched the Swedish version of their new website, stuffed with knowledge and useful tools for the industry. 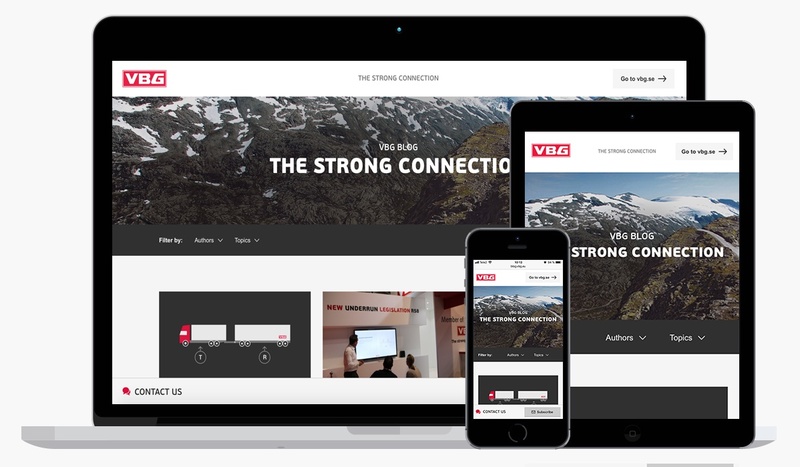 Our friends at VBG have launched the blog The Strong Connection as a platform for sharing ideas, thoughts and knowledge about the transportation industry. 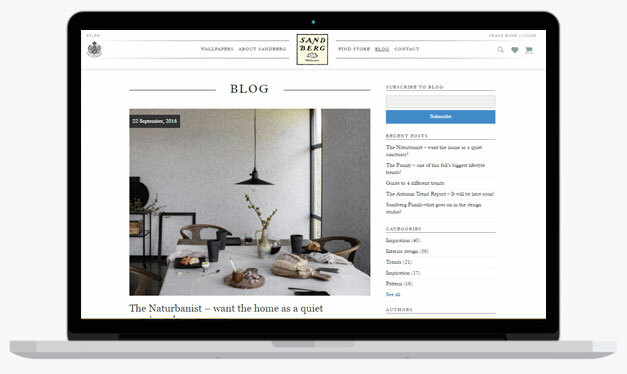 Zooma congratulates Sandberg Wallpaper to their new and improved blog, launched on September 19. 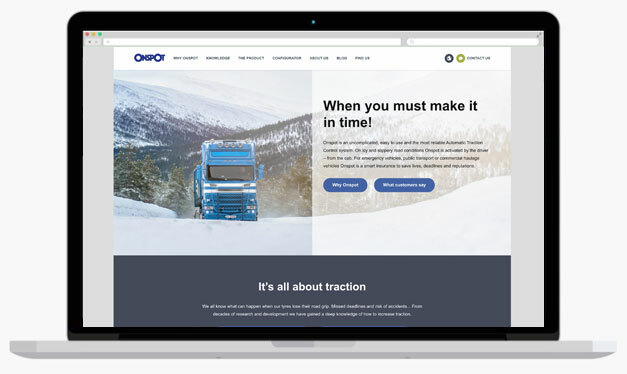 Our friends at Onspot launched their new onspot.com on September 2.